The bohemian trend continues to take over for the fall&winter 2015-2016 seasons. 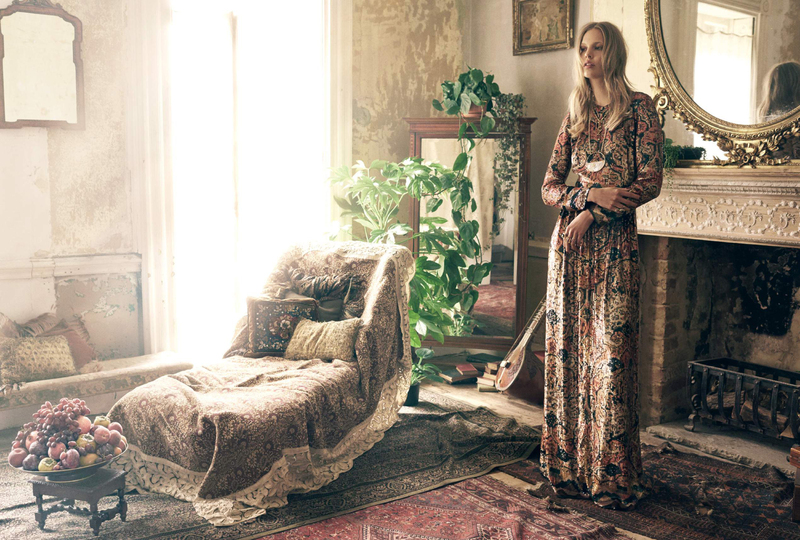 We can see very „Bohemian“ collections and a lotof Editorials where the models styles „bohemian“ . The following Editorial catch me, i like the way it was shot. Editorial is publish in October 2015 issue of Harper’s Bazaar UK. < Re-Sees : Chloé Fall/Winter 2015-2016 collection – Chic and sophisticated runway Looks!